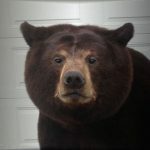 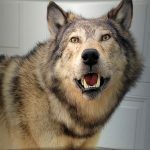 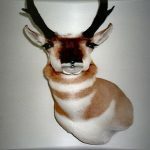 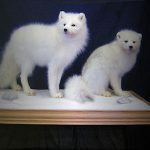 Extreme Taxidermy is owned and operated by Ray Fels and Ali Fels. 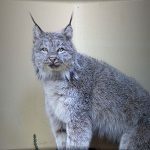 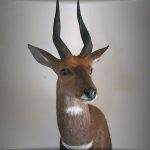 It is through our keen interest in wildlife and dedication to our work that we can assure you of uncompromising quality taxidermy. 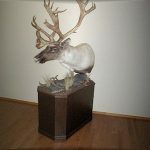 With 30+ years of experience in the business we can guarantee that your valued trophy will be accurately and artistically mounted, using materials and products that are of the highest quality available today. 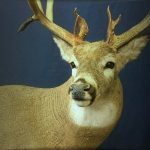 All our tanning is done by one of the finest fur dressers in the business. 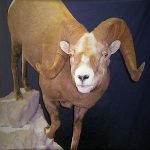 A vast collection of references and photos are also employed to ensure that your trophy is re-created to its natural appearance. 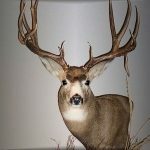 Along with these methods and quality workmanship, you will experience the ultimate in wildlife artistry that we offer.